PITTSBURGH, (March 7th, 2018)- It seems just about every other day there’s an article in the national or local media touting the economic revival of Pittsburgh. You know the story: decaying rust belt to new “it” city, center of technology and innovation, new foodie hub and the next Brooklyn/Portland/Austin. And of course the focus on the influx of tech talent that fuels a lot of this dynamism. And the data is pretty impressive. After years of a shrinking young population, recent studies of U.S. census data show that this prototypical “rust belt city” is a leader in attracting educated millennials. Most credit the world class Pittsburgh universities with driving the turnaround. But it’s not just newbies who get the allure of Pittsburgh. Some folks always knew this was a great place to live. And to launch new businesses. Building on their experiences in event-based marketing, the couple launched Green Gears Pedicabs in 2009. The company designs and executes out of home advertising through the use of pedal powered vehicles. “We help our clients create memorable experiences for their target consumers through product sampling, sponsored shuttle services and event driven promotions,” Kletter explained. More recently the company has expanded into events grounds keeping—handling waste/recyclable/compostable logistics for festivals and community events —and cargo delivery. “One of the advantages of setting up shop in Pittsburgh was the ability to tap into our network of friends and family. We’ve got a lot of talented people to call on for ideas and contacts as well as moral support”, said Kletter. 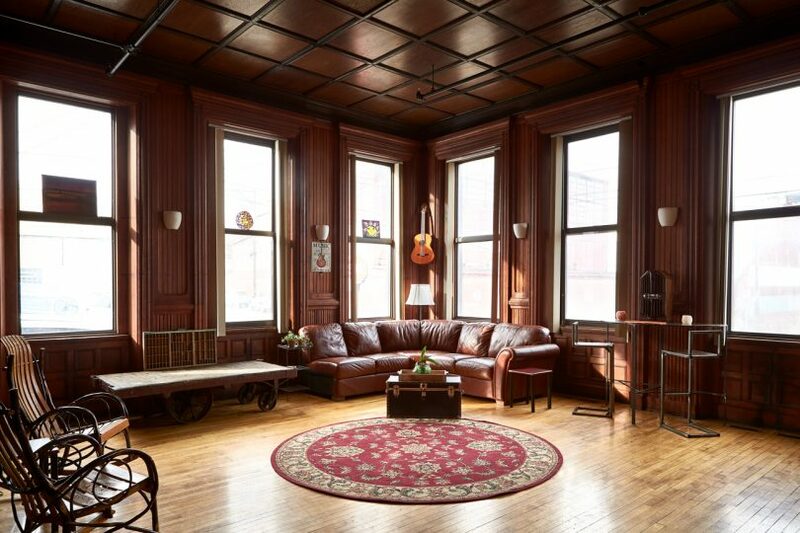 Their newest endeavor is the South Side Traveler’s Rest, a shared accommodation or hostel facility. 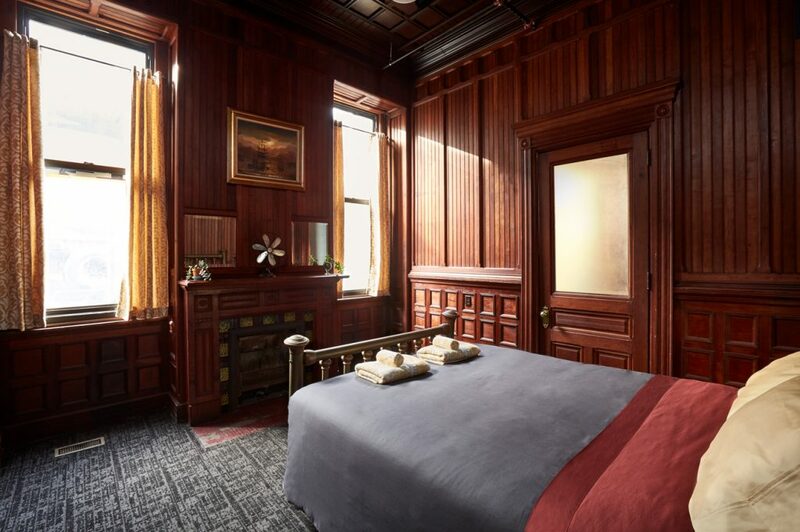 The building dates back to 1883, originally an office building for A.M. Byers Wrought Iron Pipe Co., a Pittsburgh based industry powerhouse at the turn of the century. 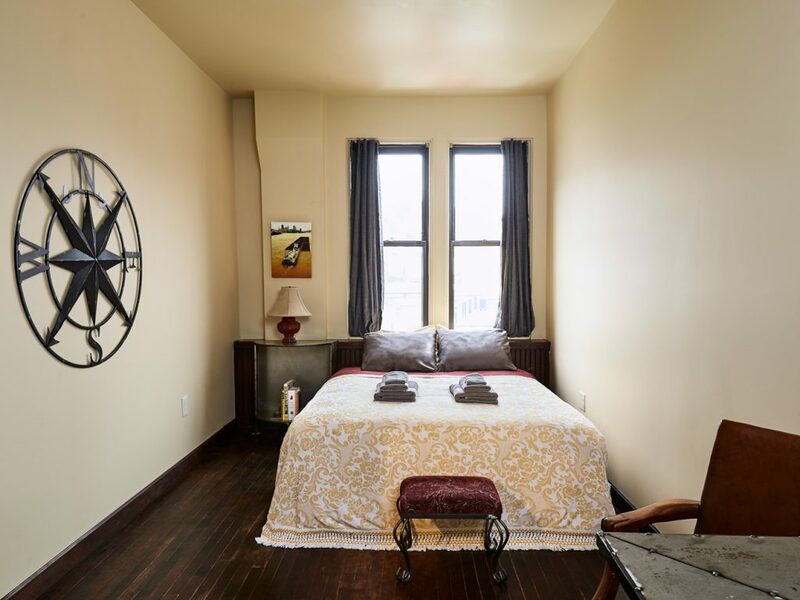 While Pittsburgh has seen robust growth in number of hotel rooms recently—the number of rooms in the Pittsburgh MSA has increased by 12% in the last 5 years–South Side Traveler’s Rest will be the only hostel within walking/biking distance to all of the amenities Downtown Pittsburgh has to offer. “We’ve been successful with Green Gears. 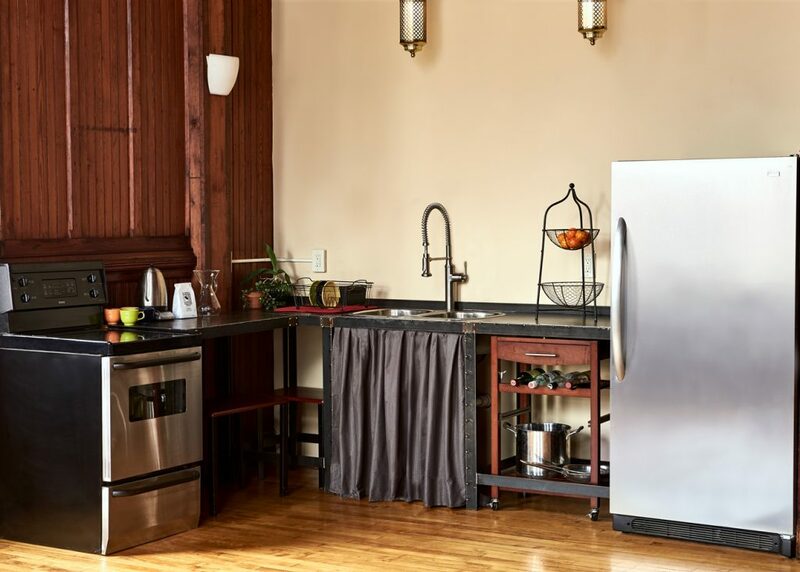 Pittsburgh seems to be embracing new ideas more readily, while maintaining a strong sense of tradition. The South Side Traveler’s Rest is a combination of both of those attitudes. We want to be haven for bicyclists finishing and beginning their GAP journeys as well as a destination for domestic and foreign travelers of varying budgets” added Karabinos. 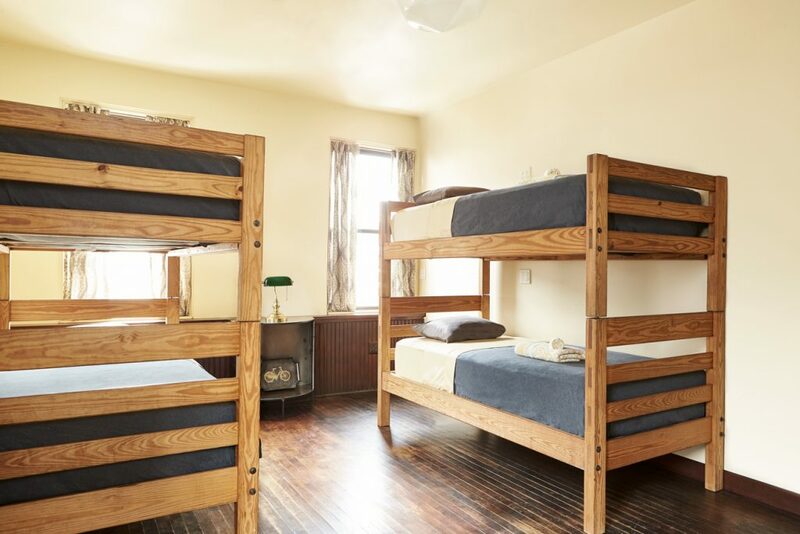 The hostel is scheduled to open this April. 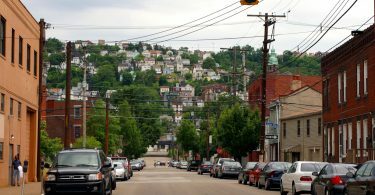 For more details on South Side Traveler’s Rest, go to sstrpgh.com or email info@sstrpgh.com.